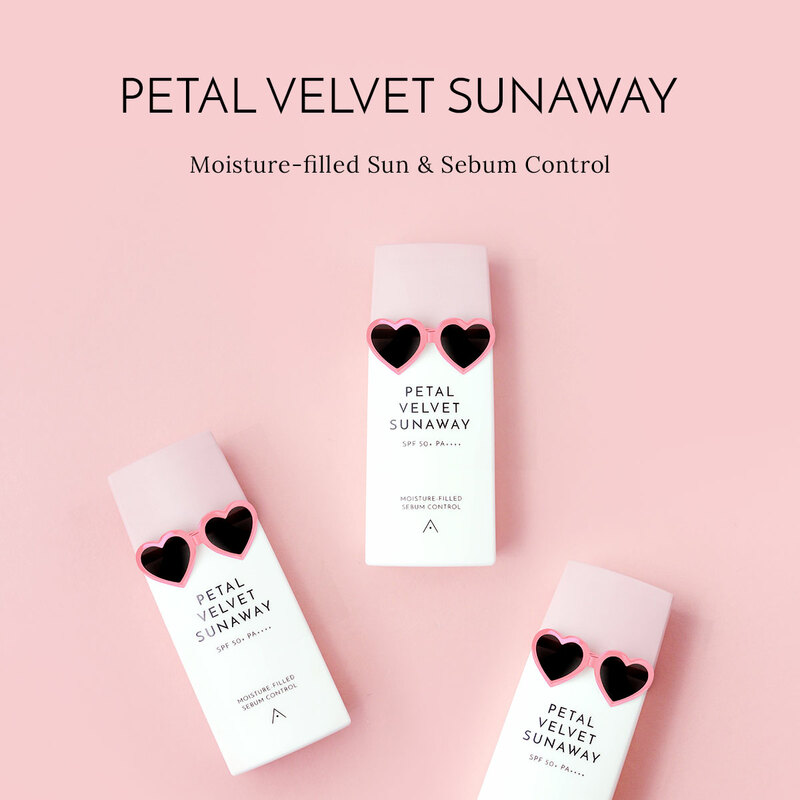 If you have sensitive skin, you will understand the importance of choosing skincare products that suit your needs without stripping your face off its natural moisture. 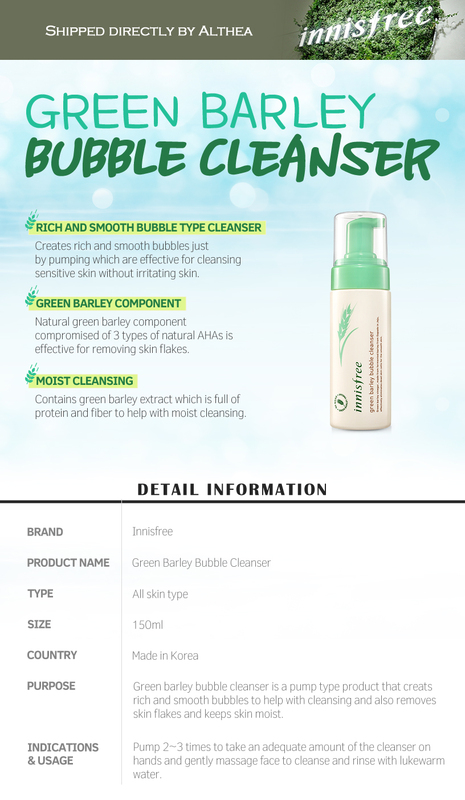 The Green Barley Bubble Cleanser is a gentle cleanser formulated from natural green barley components with 3 types of natural AHAs to effectively remove skin flakes, likely brought on by a sensitive skin reaction. When lathered, the cleanser creates rich and smooth bubbles to clean sensitive skin without irritating it. Its key ingredient - green barley extract - is rich in protein and fiber to deliver moisture to the skin while it cleanses, so that your face stays supple and hydrated. Take about 2 to 3 pumps of the cleanser onto your palm and lather up. Massage all over your face and rinse off with lukewarm water.